A report released by the Hlanganisa Institute and the Joint Gender Fund. Highlights the vulnerable positions that women with disabilities are confronted with on a daily bases. Who are at a higher risk of being victims of gender-based violence in South Africa. The report focuses on the cause and effects of violence on women living with disabilities. 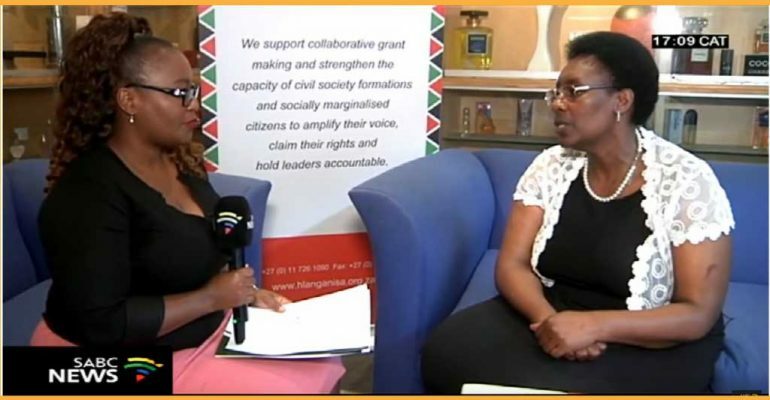 SABC News Journalist Nozintombi Miya caught up with the author of the report.